For Earth Day tomorrow, I shall not be using the car at all and will not be cooking any food. I shall be using electricity as I have to work but other than that, no additional energy. I shall be cycling to yoga also; I’ll let you know how I get on as I have a bunch of stuff to carry. 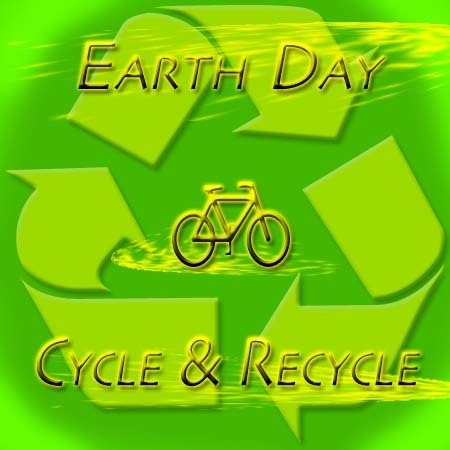 This entry was posted on 21 April 2010 at 18:30 and is filed under Earth Day. You can follow any responses to this entry through the RSS 2.0 feed. You can leave a response, or trackback from your own site.